President Donald Trump had not been informed about the arrest of Chinese telecom giant Huawei's chief financial officer when he dined with China's Xi Jinping, a top White House official said Sunday. "He did not know and he had no reaction afterwards," White House economic adviser Larry Kudlow said on "Fox News Sunday," denying reports Trump was "livid" that the arrest took place while he was at dinner with Xi. "He didn't know. I will just state that unequivocally," Kudlow repeated. "He learned way later, by the way. Way later." Meng Wanzhou, 46, was arrested in Vancouver, Canada at the request of US prosecutors on December 1, the same day Trump dined with Xi on the sidelines of a G20 summit in Buenos Aires. She is suspected of having lied to several banks about a Huawei affiliate in order to gain access to the Iranian market between 2009 and 2014 in violation of US sanctions. US National Security Advisor John Bolton initially told public radio network NPR that the White House had been warned about the arrest but, according to CBS, a spokesman for him later contradicted that assertion. Meng's arrest infuriated Chinese authorities who have demanded she be released. 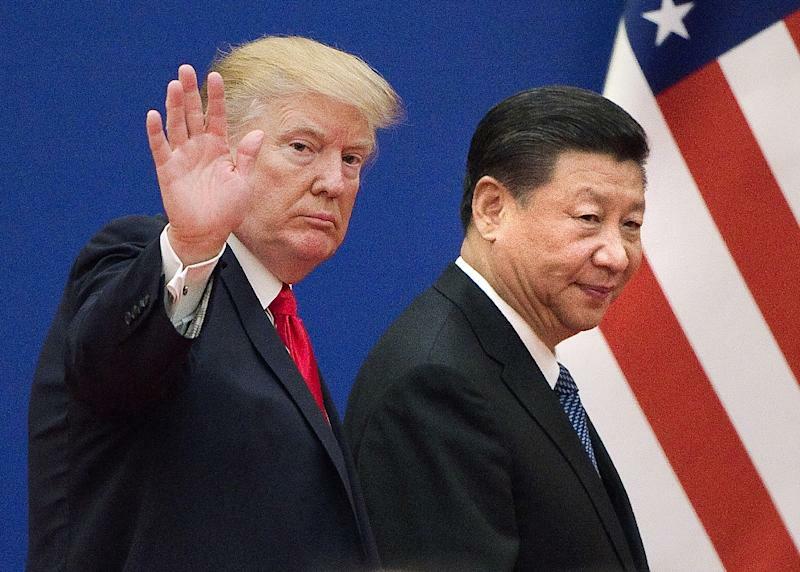 The affair could complicate trade negotiations between Washington and Beijing, which were set in motion December 1 after Trump and Xi met on the sidelines of the G20 summit in Buenos Aires and agreed to a truce in their trade war. They have agreed to allow 90 days for negotiations on a deal to resolve their differences. US officials have said they doubted the Huawei situation would derail the talks. "It's my view that it shouldn't really have much of an impact," Robert Lighthizer, the US trade representative in charge of the China negotiations, told CBS's "Face the Nation" on Sunday. "That is a criminal justice matter. It is totally separate from anything that I work on or anything that trade policy people in the administration work on. So for us it's criminal justice."